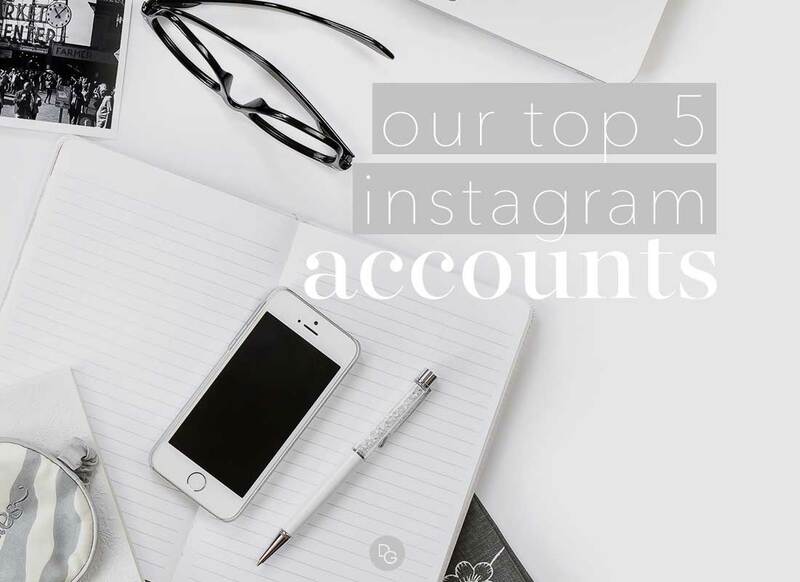 Today we’re sharing just 5 of the Instagram accounts we’ve been crushing on this month — and we’d just love if you could add your own favourites to the list in the comments below! The extraordinarily talented Rachel Urquhart, illustrator, wonder seeker and collector, has us oohing and ahhing most days of the week with her intricate and colourful designs. From rainbow cacti to intrepid forests you just want to step into and run wild and free, to her signature drawing of a bold, soaring eagle that finds its way to her art every so often. Bianca Cash, creator from Melbourne, screams cute! Pastel colours, small font and little designs of antique phones (the kind your grandma owned), picnic lunches and a bewildered looking pear will have you liking, sharing and tagging your besties. Her stationary collection is every bit as quirky too. She’s also an advocate of the important dates like National Doughnut Day, National Dog Day, International Women’s Day and is inclined to suggest pizza every other day. Humorous, down-to-earth and one hell of a creative this one. This photographer and drifter captures the intricate via the lens. Freckled faces, birds-eye-view of watering holes and sassy goddesses owning their femininity. A simple scroll will inspire you to whip out your SLR (or polaroid) and go on an adventure in search of the little moments, which really are, the big moments. As Katherine says, “Dreaming is free.” This woman captures dreams and her feed shares them with you. You’ve procrastinated about it at some time or another. Whisking yourself away, somewhere far away, to set up home in a cabin in the woods, by the sea or perched on a mountaintop. Cabin Love is the home of cabin candy. The wooden triangular kind among massive red pines, or the beach shack with hammock and obligatory BBQ, or the teeny tiny, cosy square metre box that is big enough for just you next to a misty lake. It doesn’t matter. Where there is a cabin, there is quiet and there is you. Tell us, which Instagram feeds have you been crushing on lately? Share with us in the comments below!